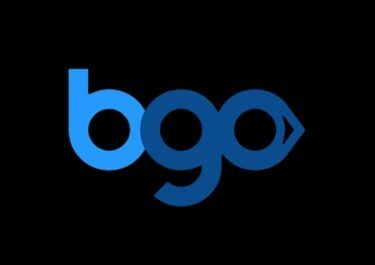 BGO Casino – The Boss’ £200,000 Giveaway! Win up to £5,000 in 3 prize draws! 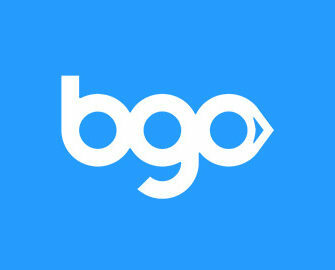 The Boss at BGO Casino just launched an enormous giveaway of £200,000 in cash, divided into three weekly prize draws. In total, the raffles will see over 10,000 winners with prizes ranging from £10 – £5,000. Earn your tickets by wagering on eligible games as well as double tickets on one selected weekly slot. Take part in the £200,000 Slots Giveaway at BGO Casino by playing selected slots to earn tickets to the prize draws. The campaign is divided in 3 separate draws with increasing prize pools and amount of winners. The first 2 prize draws have a £50,000 prize pool while the third draw will see a whopping £100K going to over 5,000 lucky winners. Tickets are earned by wagering on selected games with an unlimited amount of entries, hence, players can win multiple prizes. Prizes will be credited as cash within 5 days of each prize draw. Terms and Conditions apply. Earn 2 tickets for wagering £10 on one featured game. For Draw 1 the slot is Legacy of Wilds, for Draw 2 it is Age of the Gods: Gods of Storms and for Draw 3 it is RoboCop.